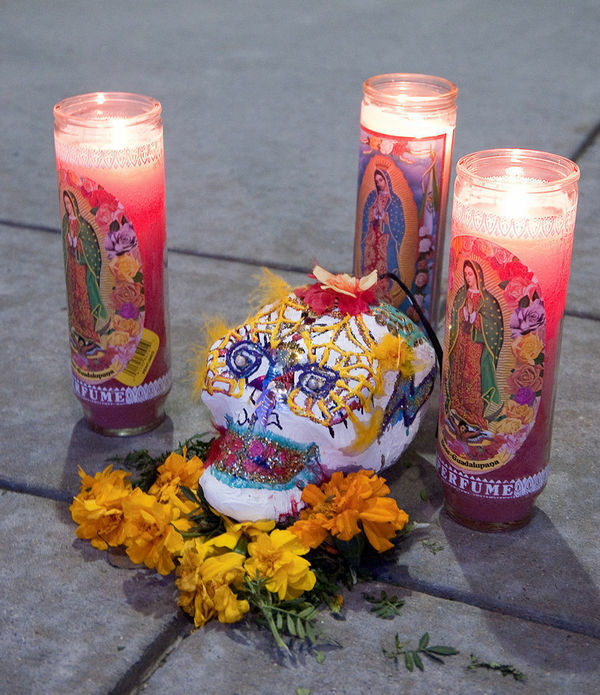 Join ILS for its annual Día de los Muertos Altar dedication. Ofrendas (altars) honoring the departed as remembered by the Notre Dame Latino Student Alliance, Holy Cross Elementary students, and ILS faculty and friends. Photos or tributes may be sent to latino@nd.edu.